Lighting plays a very important function in the modern home. Lighting can make you feel comfortable, secure and inspired. Having a well-planned lighting design for your home will enable you to take advantage of your Lighting Control system to maximum effect. Energy Efficiency is high on the list of priorities for many home owners these days with ever rising energy costs and the environmental impact of energy usage, we will consider the environment when developing your lighting scheme to incorporate low energy fittings which still offer the very best in quality and lighting for your home. 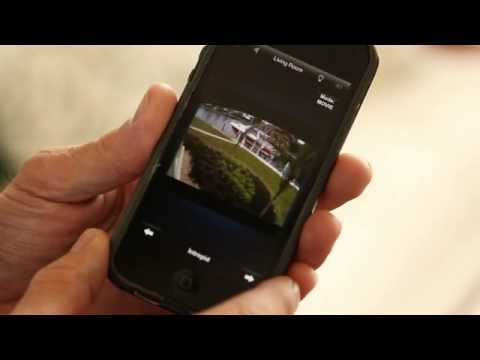 Scene Selection can be activated from a variety of interfaces such as simple switches, keypads, touch panels, time clocks, light sensors and PIR’s which means you have access to the right lighting scene day or night, whether you are home or away. A lighting control system can also improve security within your home through utilising occupancy that makes it appear that someone is home. The system can even integrate with your alarm, to trigger emergency exit scenes on activation of a fire alarm, to allow family and guests to exit via the safest routes whilst the porch lights flash to raise awareness to emergency services. Also, should you ever raise the panic alarm; relevant scenes can be implemented to raise further awareness of the alarm. So you see, with the correct integration company a lighting control system can deliver much more than simply control of your lighting… contact kickTECH today for an analysis of your home. 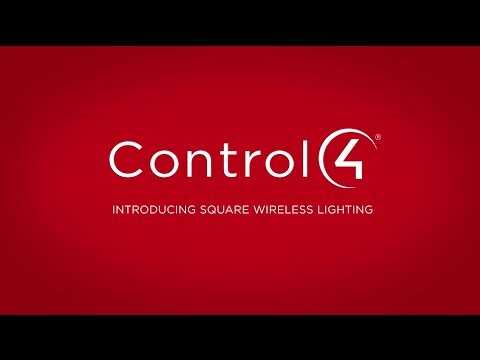 Enjoy total control by integrating your lighting to your day to day lifestyle. Lighting control adds convenience, security, and efficiency which is why it has become one of the more popular home systems. 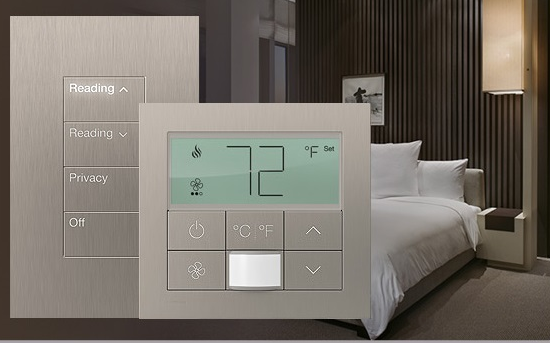 Lighting control systems also provide energy savings and peace of mind by allowing you to control a wide variety of lights using intelligent switch communication. Your lighting design can even include security lighting covering all of your lighting control system’s needs. By incorporating your lighting design into a control system you will have one button control of powerful pre-programmed scenes.